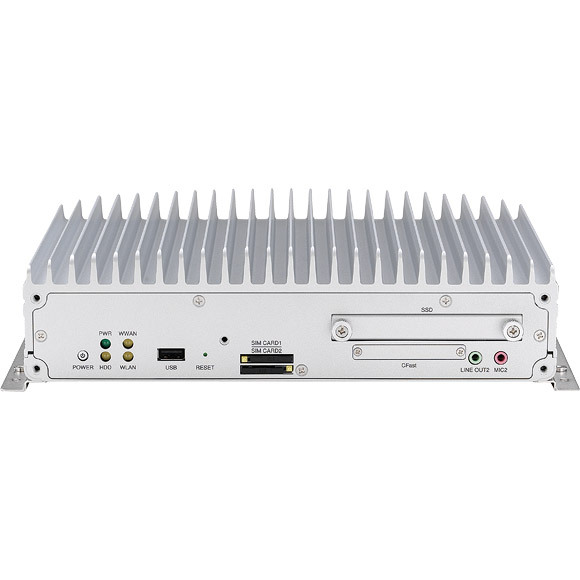 VTC 7110-BK, adopting the high performance processor, Intel® Core™ i7, is a new generation of VTC series. 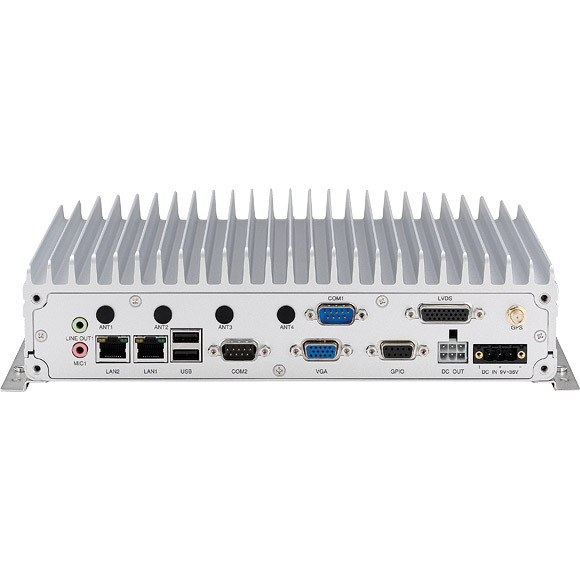 In additional to keep the advantage of existing VTC series, it offers dual LAN ports for redundancy, two high speed interface for storage, 2.5" SATA and CFast. The storage is easily accessible from the front side for maintenance concern. 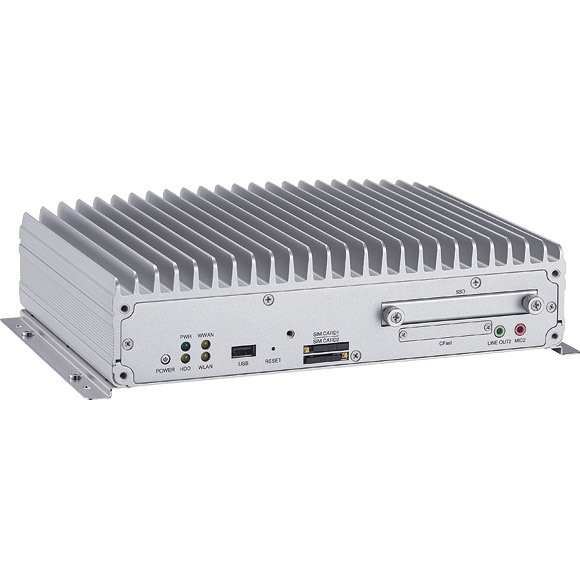 Furthermore, it offers the OBDII for heavy duty truck such as SAE J1939/ J1708 and support 4 digital input and 4 digital output for device connectivity. 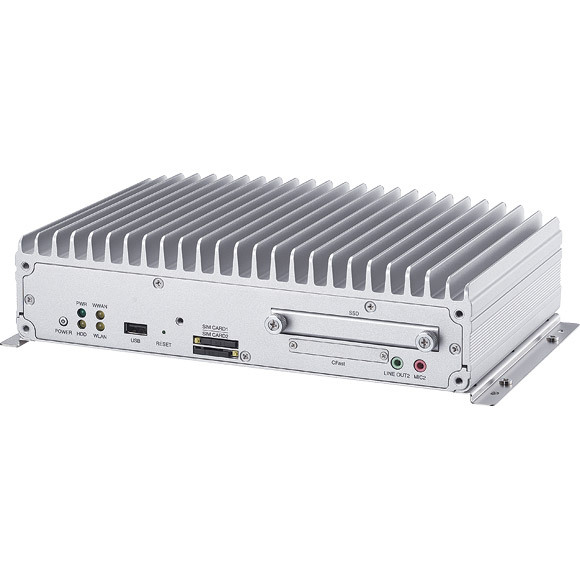 With the rich features, VTC7110-BK can satisfy your demand in vehicle applications.